You can fly into the Santa Fe Airport or the Albuquerque International Sunport. 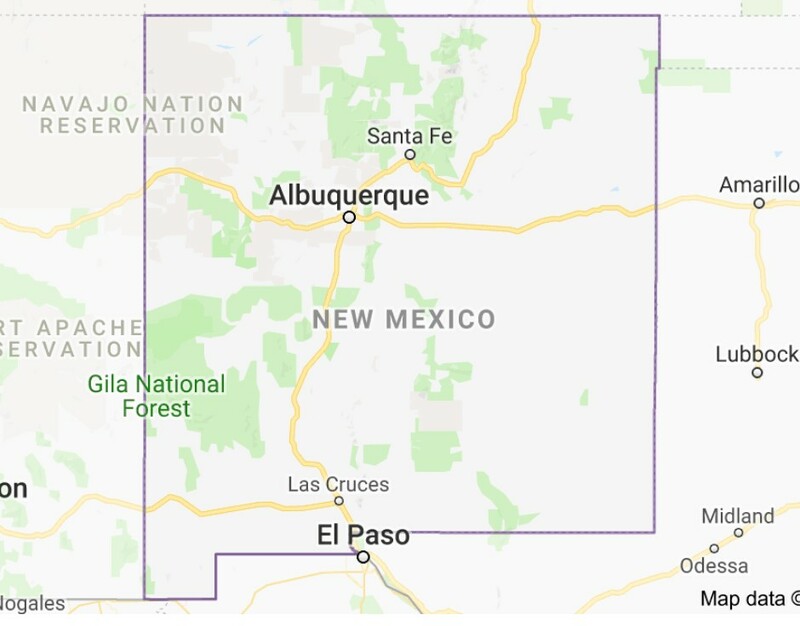 It's generally easier to fly into Albuquerque (more flights, less expensive), but it is an hour's drive from Albuquerque to Santa Fe, and additional 20 min. to the Hilton Buffalo Thunder and to La Mesita Ranch. There is little public transportation within Santa Fe and beyond, so renting a car is your best option. Katie and Cory have created a room block at Hilton Buffalo Thunder. Let the front desk know you are with them when you reserve your room. 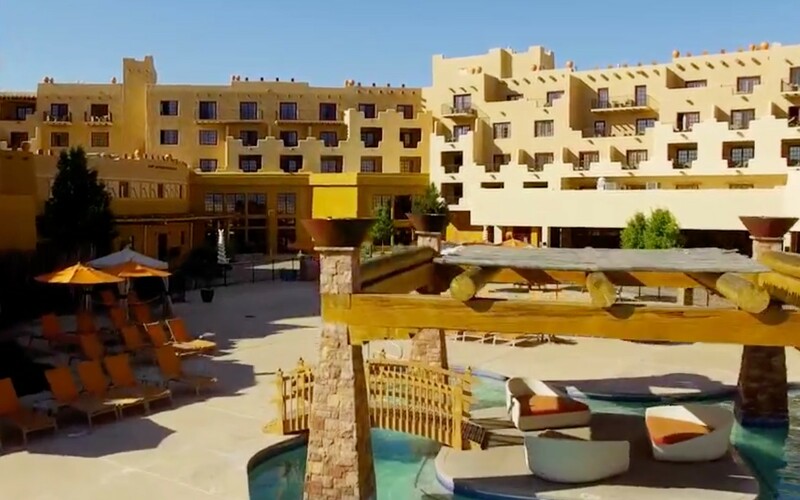 However, if you would like to be closer to Santa Fe, there are a few options below and more options online. The Hilton Santa Fe Buffalo Thunder Resort and Casino has you covered with the full range of guest amenities and services. It's not just our spectacular amenities, which include a world-class casino, 27 holes of championship golf, a lavish spa, and gourmet dining opportunities. We also pride ourselves on offering warm, gracious, personalized service to each guest. The Lodge at Santa Fe’s design is inspired by the ancient and legendary building traditions of the Anasazi and Puebloan peoples. 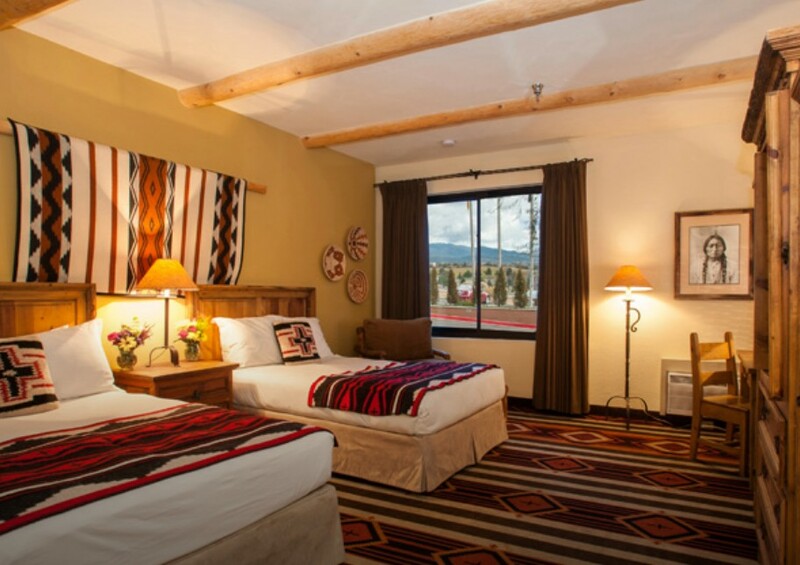 The hotel stands atop the Santa Fe hills with beautiful views of the Sangre de Cristo Mountains and is minutes away from the historic Santa Fe Plaza. 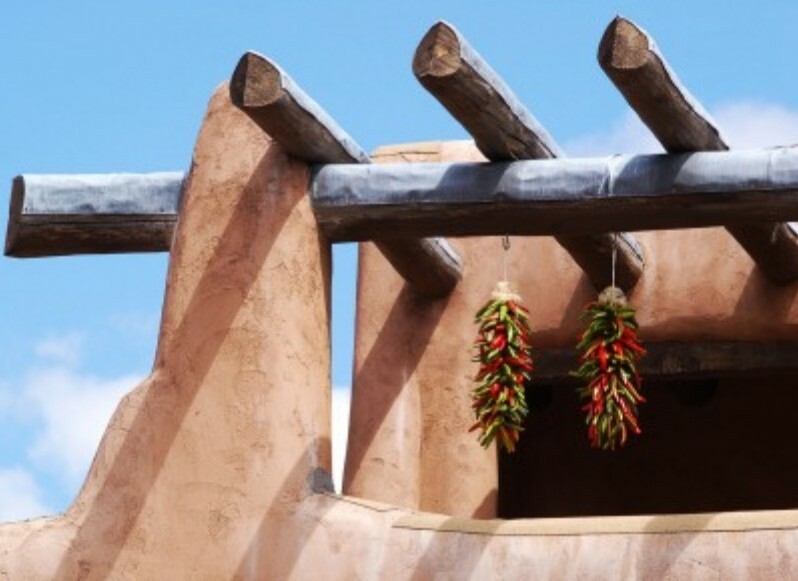 In the foothills of the Sangre de Cristo Mountains lies Santa Fe, a city renowned for celebrating the cultural inheritance and pure spirit of the Pueblo people. No hotel embodies these values more than Hotel Santa Fe, a tradition-centric retreat that invites you to experience true hospitality in the city's only Native American owned hotel.